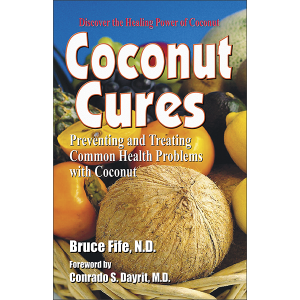 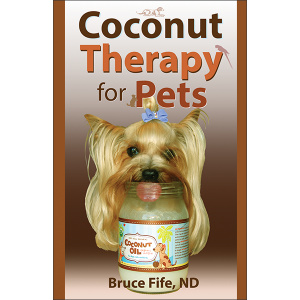 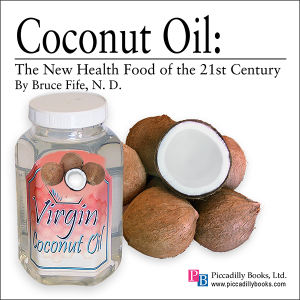 Edited and compiled by Bruce Fife, N.D.,with the assistance of the Electric and Magnetic Fields Research and Public Information Dissemination Program and the National Institute of Environmental Health Sciences. 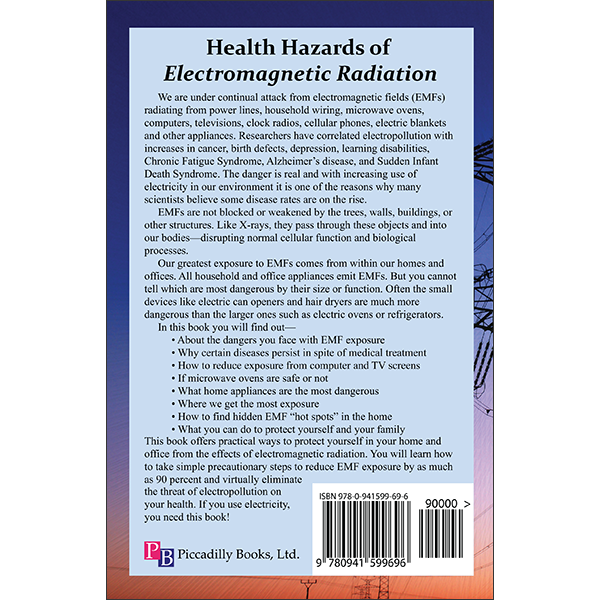 This book offers practical ways to protect yourself in your home or office from the effects of electromagnetic radiation. 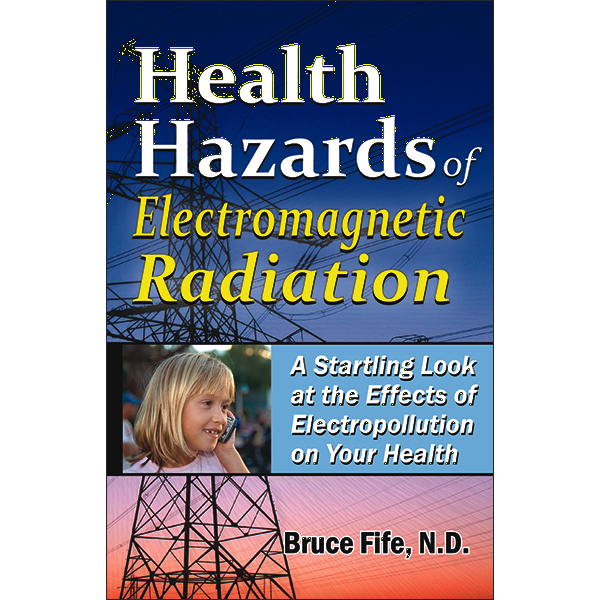 You will learn how to take simple precautionary steps to reduce EMF exposure by as much as 90 percent and virtually eliminate the threat of electropollution on your health. 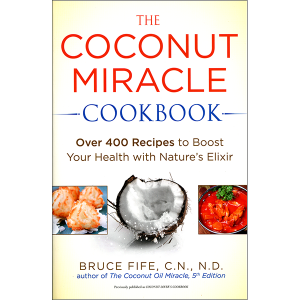 If you use electricity, you need this book!